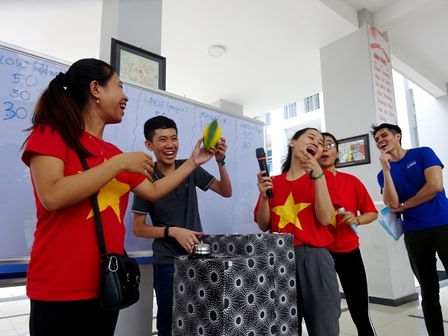 On 23rd July, 93 students of Thang Long English Club joined the English Fun Day themed “Vietnam’s Culture” with many creative and interesting activities. 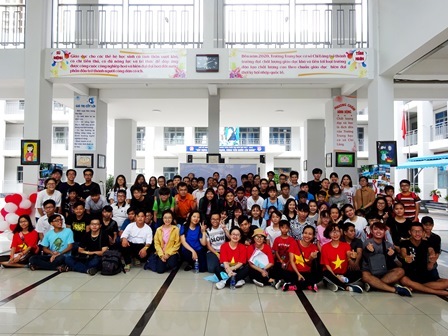 During the day, all students have opportunities to join in many attractive English games related to Vietnam’s culture, including famous tourism spots, Vietnam specialties, sports and festivals. 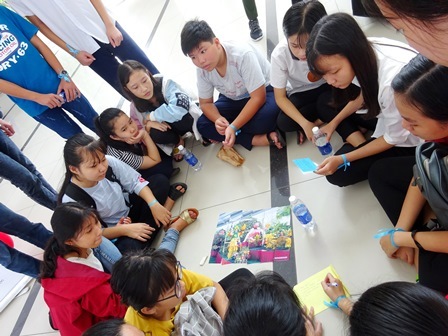 This is one of the regular activities to support students at Thang Long school to develop their presentation skills and teamwork skills as well as to enhance their confidence. 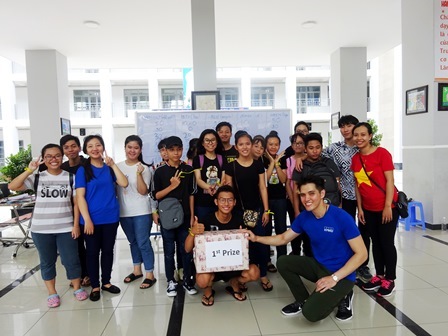 To help facilitate the Fun Day, there are not only teachers of Thang Long school but also many volunteers to participate in the event.